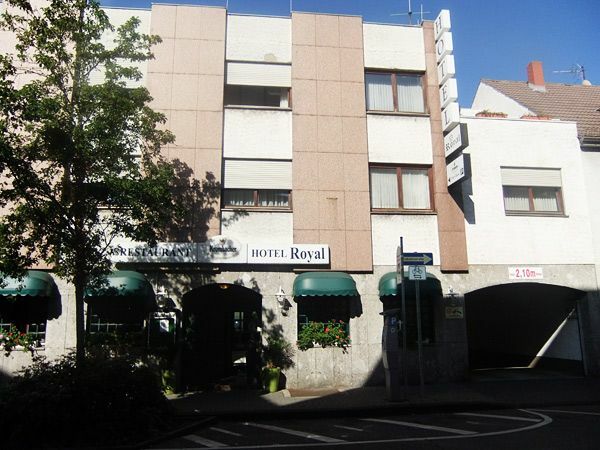 Hotel Royal – Ihr Hotel in Hanau bei Frankfurt am Main. 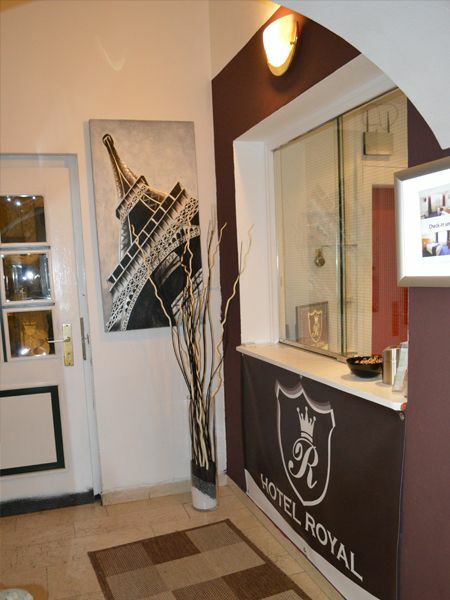 A 20-minute walk from Hanau Main Station and 250 metres from Hanau Market Square, this centrally located hotel features 5 private parking spaces, a smoker's lounge on the terrace and a traditional breakfast room. 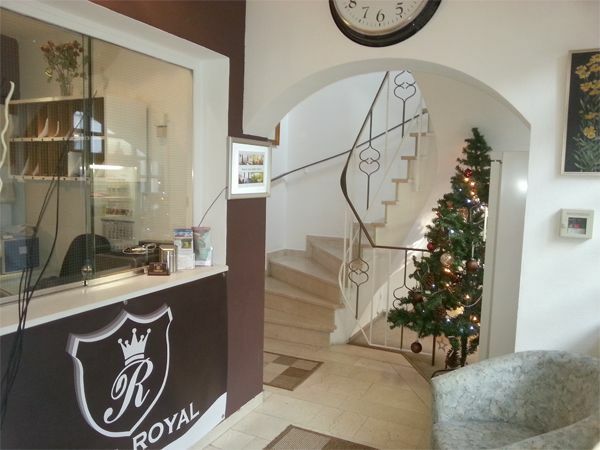 The bright rooms at Hotel Royal Hanau offer a flat-screen, satellite TV, a work desk and a private bathroom. A haidryer is available on request ant free WiFi is available in public areas. If you arrive by car, there´s payable parking area for 5, 00 € a day. Please inform us in advance if you need a parking space. A buffet breakfast is served in the breakfast room for an extra charge. There are many cafés and restaurants within a 5-minute walk of the hotel. Nearby attractions include the Congress Park Hanau (1 km), Philippsruhe Palace (3.5 km) and Hessisches Puppenmuseum (doll museum - 4 km). 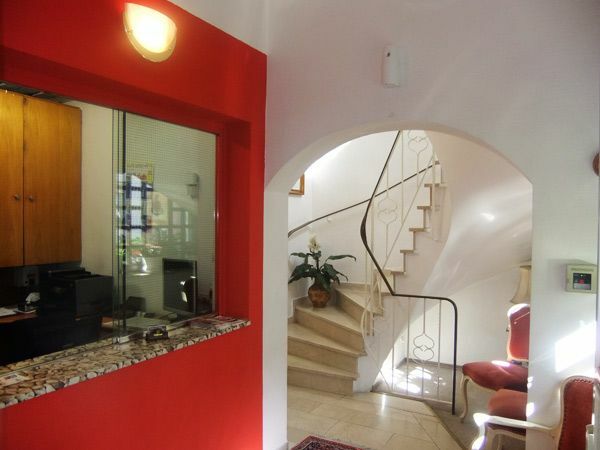 Frankfurt am Main International Airport is a 30-minute drive away. You can settle your bill with us in cash, via bank card with PIN or credit card. 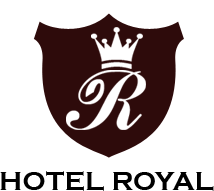 We would be delighted, if you make Hotel Royal your choice!